Chief Justice T.S. 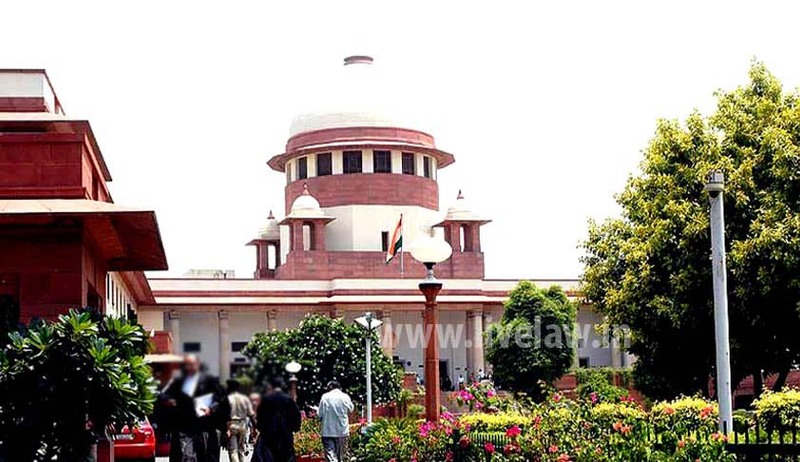 Thakur has scrapped the social justice bench, which was set up by his predecessor Justice H.L. Dattu in December, 2014. On enquiry about non-listing of matters, the CJI reportedly informed Senior Advocate Colin Gonsalves that the Bench no longer existed. The Bench was set up to deal specially with the matters relating to society and its members, to secure social justice, one of the ideals of the Indian Constitution. Mentioning cases of social justice summarily, the announcement had said that in order to meet the goals of the Constitution, Constitutional mechanisms have to play a proactive role in ensuring the release of surplus food grains lying in stocks for the use of people living in the drought affected areas; to frame a fresh scheme for public distribution of food grains; to take steps to prevent untimely death of the women and children for want of nutritious food; providing hygienic mid-day meal besides issues relating to children; to provide night shelter to destitute and homeless; to provide medical facilities to all the citizen irrespective of their economic conditions; to provide hygienic drinking water; to provide safety and secured living conditions for the fair gender who are forced into prostitution, etc.